BBC Radio 5 live - Test Match Special, Tuffers and Vaughan: England - from the sublime to the ridiculous? Mark Chapman, Phil Tufnell and Michael Vaughan pick the bones out of England's defeat in the 5th ODI in Saint Lucia. 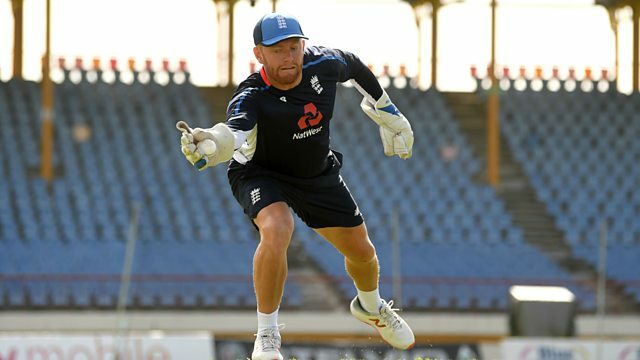 They discuss what England have learnt from this series and how many positions are up for grabs for the World Cup. We also hear from World Cup winner Ebony Rainford-Brent as England outclassed India to win the first women's Twenty20 international.